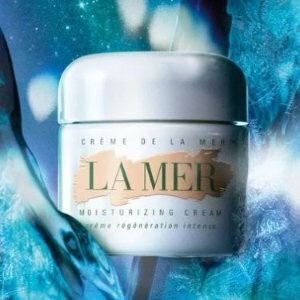 Neiman Marcus offers up to $125 off with La Mer beauty purchase via coupon code DEALMOON . La Mer Crème de la Mer, 1 oz. La Mer Genaissance de La Mer Eye and Expression Cream, 0.5 oz. La Mer The Lifting Contour Serum, 1.0 oz.